..you get paid to chronicle your toilet time, but I will give you credit for adding a horrifically graphic new word to my lexicon. 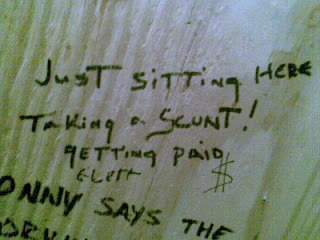 Scunt. Pure filth.